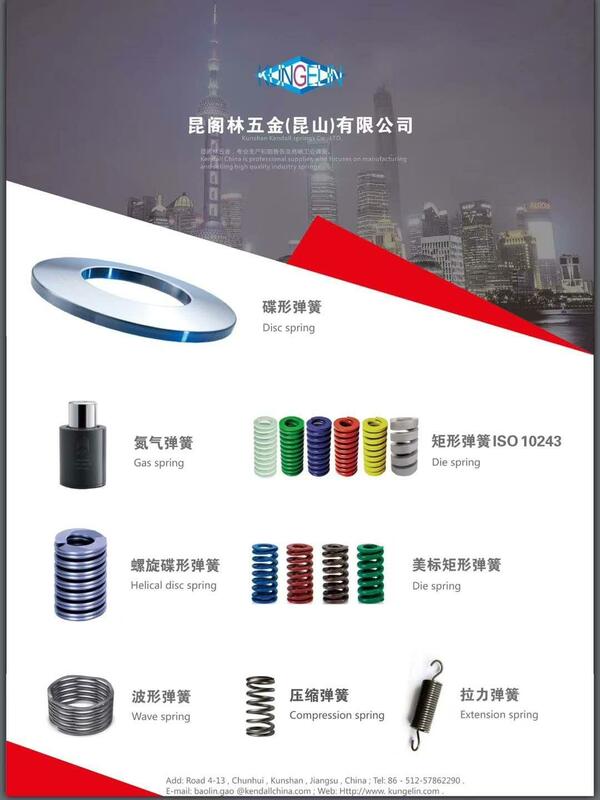 KunshanKendall springs Co., Ltd. Is specialized in sales, Germany Mubea disc springsItalian Bordignon nitrogen spring and mould spring, Italy Beneri waveformspring, high-grade ring, South Korea SAMSOL die springs, etc., registeredcapital of 2 million yuan. 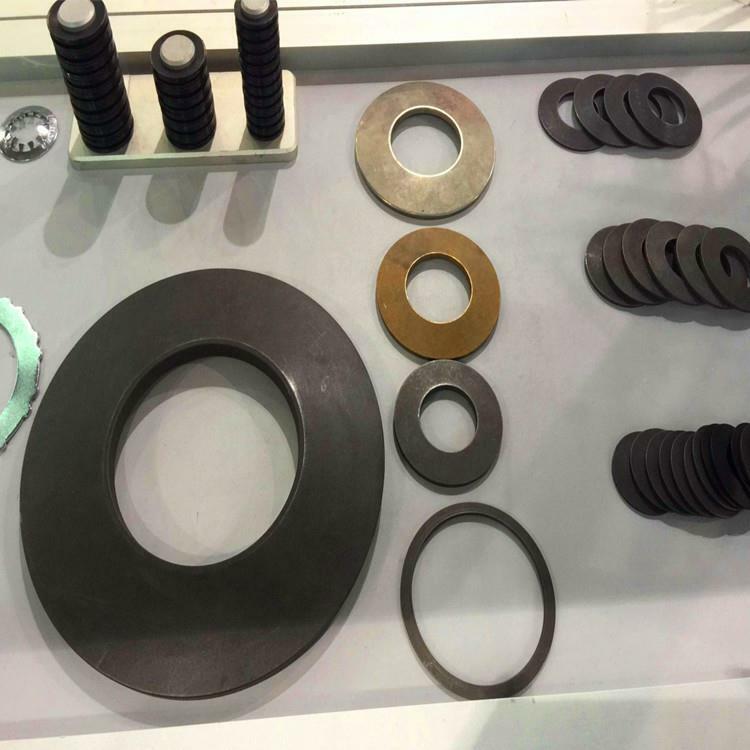 So far, has been successful for the nationalmachinery manufacturing, mold companies to provide technical services. 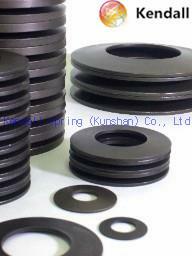 Kendallfamily for mechanical processing to provide world-class industrial springsolution. With many years experience, and in all the major companies in thefield of machinery manufacture and mould to maintain long-term close system,KendallSpring developed unique solutions to help you and meet your technologyneeds. Our unique in: our engineer teams from all over the world thousands ofinstallation and development system in the practice of won the richprofessional knowledge and experience, and combining with customer processdeveloped sophisticated equipment and processing know-how. 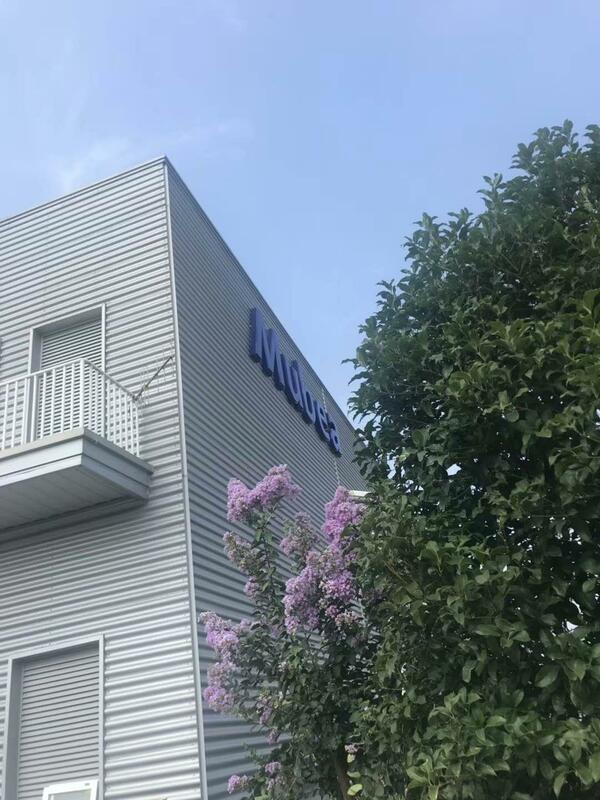 Kendall family owns15 branches, all over the world, is worthy of the name of multinationalcompany, providing customers with quality services. 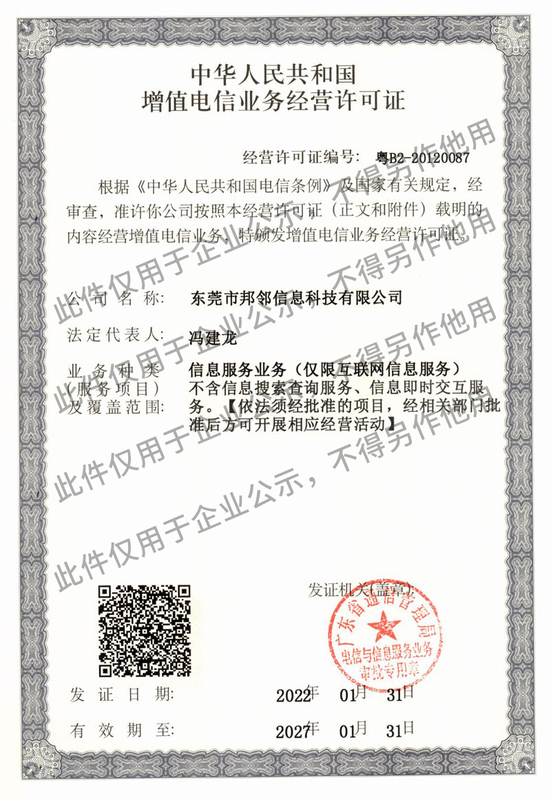 Our products in China has ahistory of more than 10 years, but still a long way to go. We provide solutioninvolves very extensive, from the mould processing, brake development, machinemaintenance, engineering machinery manufacture and so on all process, such asturbine generating thermal power or wind energy, nuclear power, also includethe space military and other related equipment. No matter what you need,Kendall always can provide you with the correct solution and technical support.